This one was a lot of fun to draw! 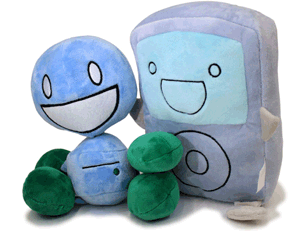 Pintsize and Winslow plushes! Available now!